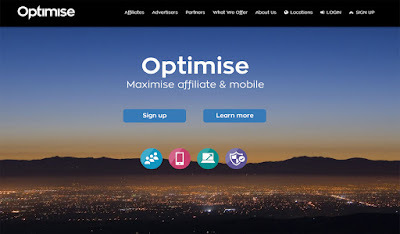 Affiliate Marketing in India is increasing hastily. There are more people, who wants to make money from affiliate marketing. If you are planning to initiate affiliate marketing in India or looking for Top Affiliate Networks of India than here is the list of Best Indian Affiliate Networks and performance marketing platforms to earn huge or to promote your brand at the cheapest price. 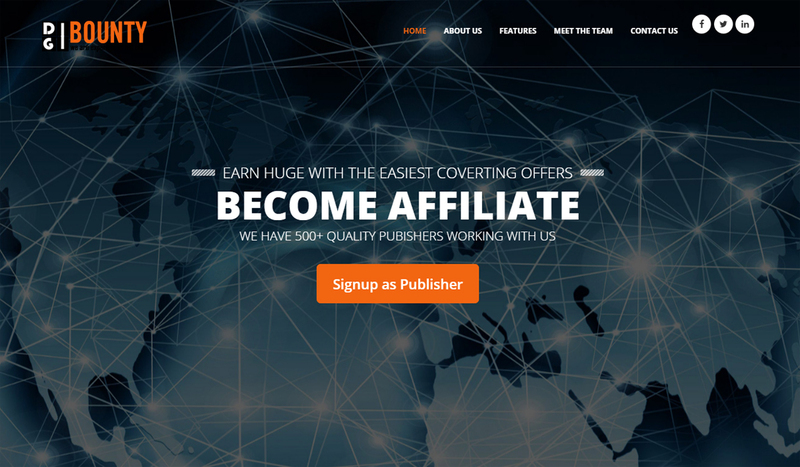 Affiliate Marketing is the best source to earn maximum for publishers or affiliates. Advertisers can run their offers or campaigns with maximum ROI on different models like Cost Per Sale (CPS), Cost Per Lead (CPL), Cost Per Acquisition (CPA), Cost Per Install (CPI), Cost Per Registration (CPR), Cost Per Click (CPC), Cost Per Visit or View (CPV), Cost Per Mail or Mile (CPM), Pay Per Download (PPD) etc. 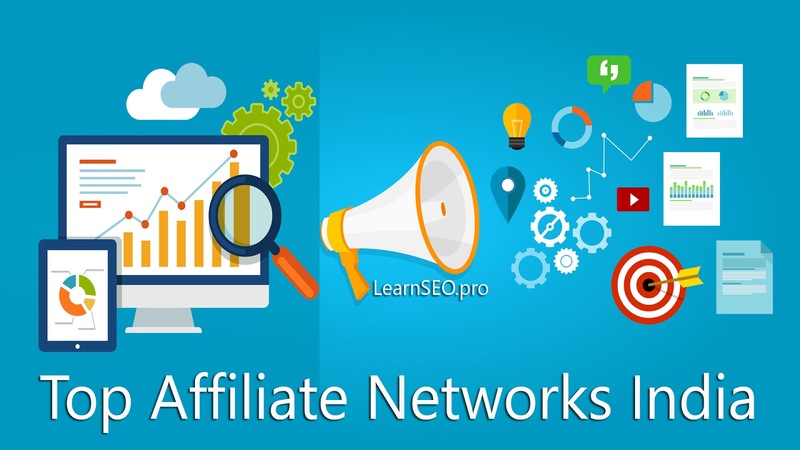 Affiliates or Advertisers just have to sign up on the Best Affiliate Networks in India to maximize their earnings and revenue. There are many who searches on search engines about Top Affiliate Networks of India. All the Best Affiliate Networks in India listed below gives payments on time and gives 24x7 support. They have the top brands and most coverting offers of the industry. There are few brands like Flipkart, Snapdeal and Amazon who works directly with publishers. You can sign up with them to get campaigns on all models. 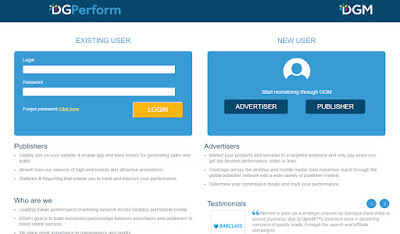 These platforms has campaigns for Desktop, Mobile, Windows, Android, iOs, Mac etc. 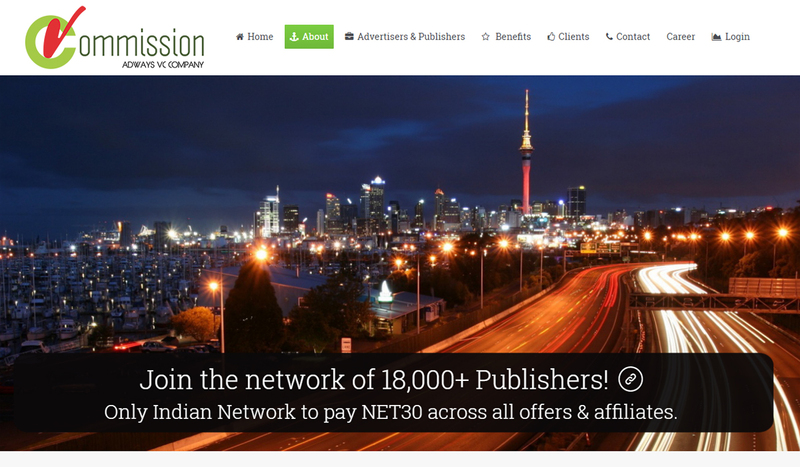 So read about 10+ Indian Affiliate Networks and Performance Marketing Platforms, signup and check the offers and payment, kindly share your experience, review and feedback about them. 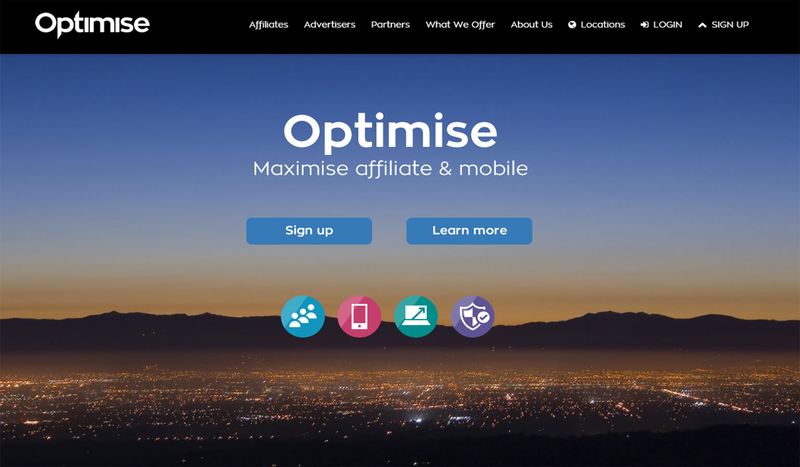 Optimise is considered to be the best network. They provide solution for Desktop and Mobile both. They are expert when comes to CPS and CPA inventory. 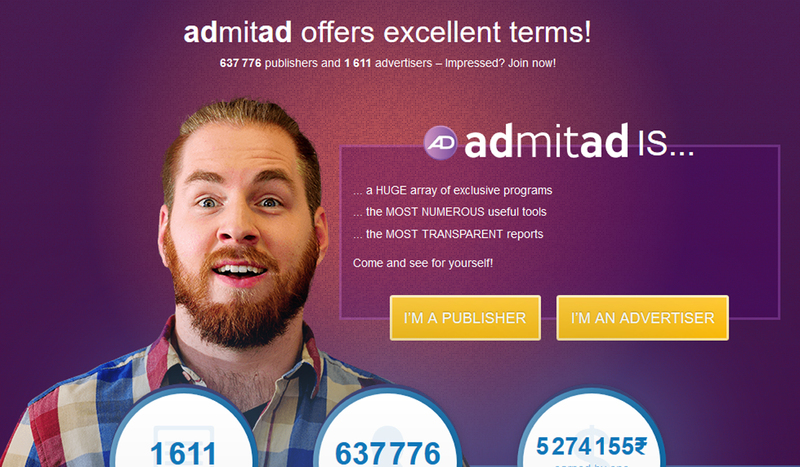 They are the one who has 18000+ publishers with them. Thus contact them for maximize ROI or to bring huge traffic. They give payments on time. DigiBounty has started their operations recently still they became the top player of industry. If you are looking for some exclusive offers. You should start working with them. They are the only one who has Pay Per Download (PPD) campaigns. 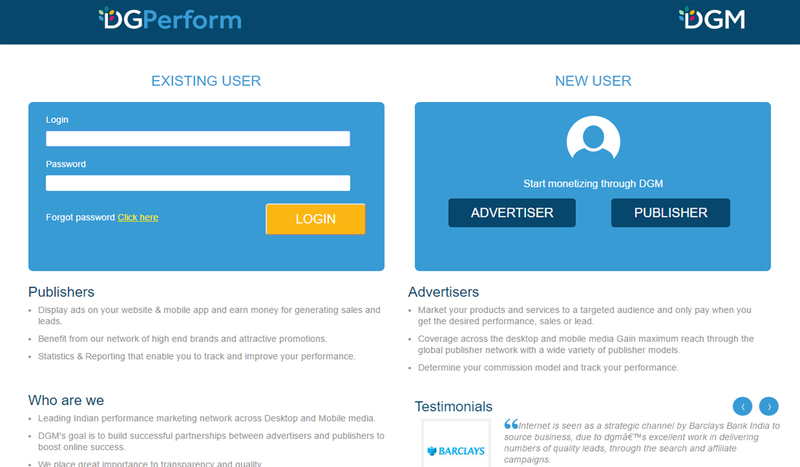 Another fastest growing platform, which works on CPS, CPL, CPA, CPI, CPR, CPC, CPV, CPM models. 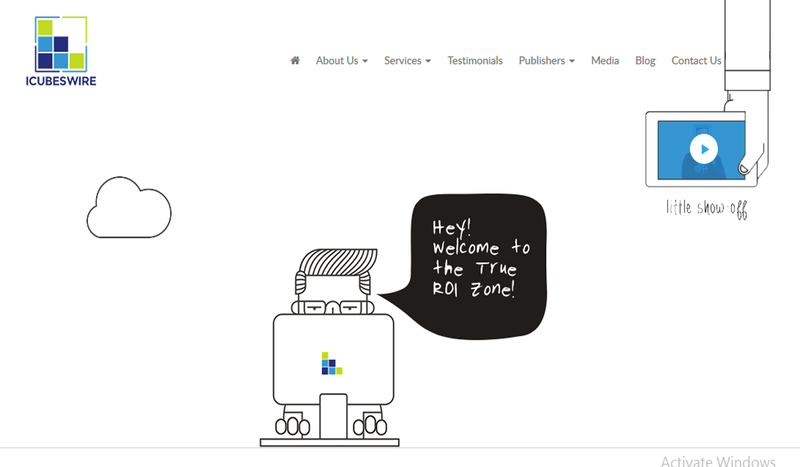 They also have the top brands and quality publishers working with them. DGM is owned by SVG Media. Tyro, Komli and Seventynine is acquired by SVG Media thus it is the largest Affiliate Network in India. iCubesWire is a leading digital marketing company in India offering 360-degree concepts to over 500 name brands in e-Commerce, Automobile, Technology, Finance etc. 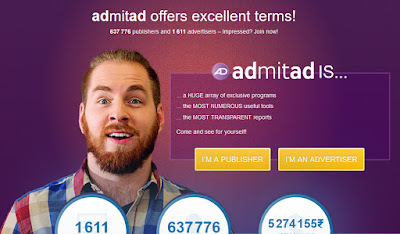 dmitad connects thousands of satisfied customers across the globe. For us, collaboration is more than just ordinary business relations. We develop close relationships to make your ambitions a reality. 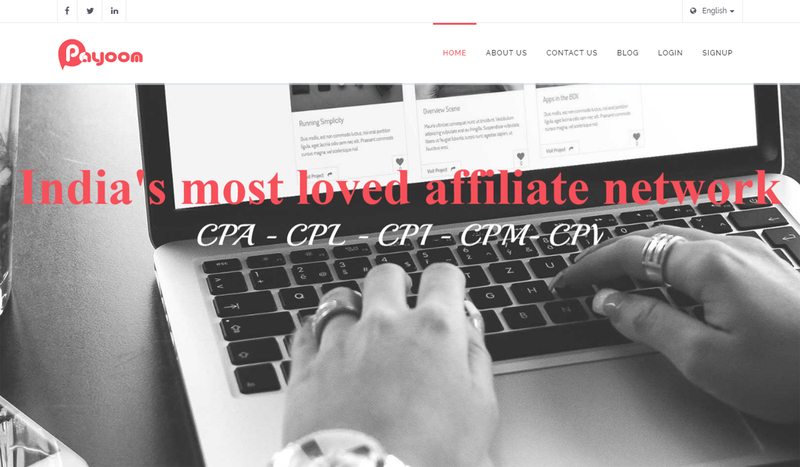 Top Affiliate Networks and Performance Marketing Platforms in India, USA, UK, which works on CPS, CPL, CPA, CPI, CPR, CPC, CPV, CPM etc. campaigns..